Have you been bankrupt or do you have other credit problems? Do you need a vehicle to live your life? Tired of people saying they can't help you? 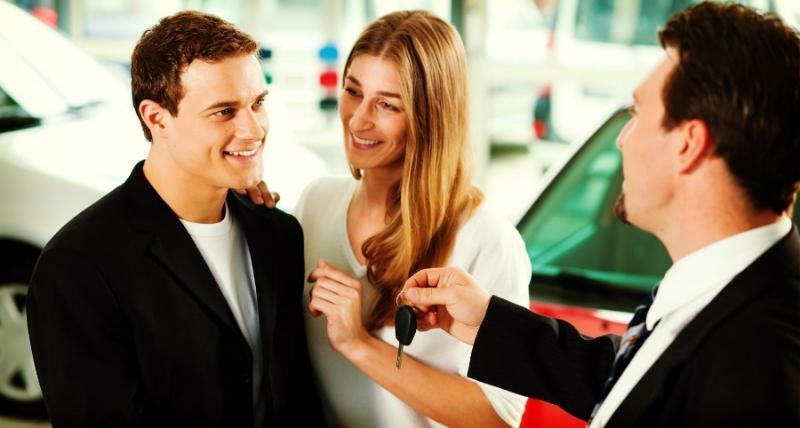 With our many years of credit experience within the automotive industry, we know how to help you finance your next car, van or truck. We don't just send your application to an off-site lender, we will work with you through our in-house credit facilities to ensure that we are able to provide you with a vehicle that meets your payment needs. Our interest is more with your future than your past and we don't just let our computers calculate your "numbers". We look after your financial best interest and assist you and your family in developing a stronger financial future.